Fred Baier was born in 1949 in Yorkshire. 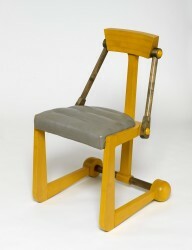 From 1968 to 1972 he studied furniture at Birmingham College of Art. 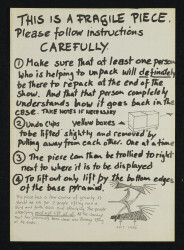 He then went on to the Royal College of Art for three years from 1972-1975. During his years at college he aimed to bring woodworking and art together to create a piece that was both functional and a piece of art. 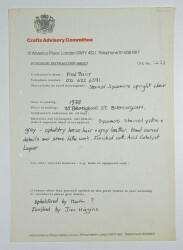 Baier achieved considerable success in the 1970s with the support of the Crafts Council and related commissioning opportunities. 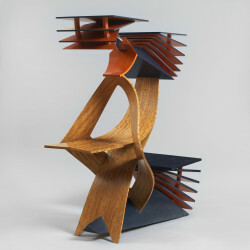 In the 1980s, he moved to the USA and began to use computers and 3D-modelling programmes such as CAD to design his pieces. 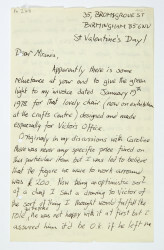 He continued to employ computer software until the 1990s, when he felt that he has used computing at every stage of design. 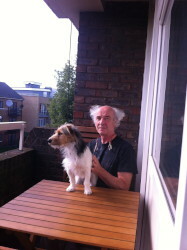 His furniture has been exhibited internationally including shows in Australia, Germany, Japan, Spain, and USA. Not only has he been a consultant to many organizations including the Crafts Council, but throughout his career, Baier has also been a staff lecturer at the Royal College of Art, Brighton University, and Rochester Institute of Technology NY.